We specialize in new construction of the finest custom built homes. 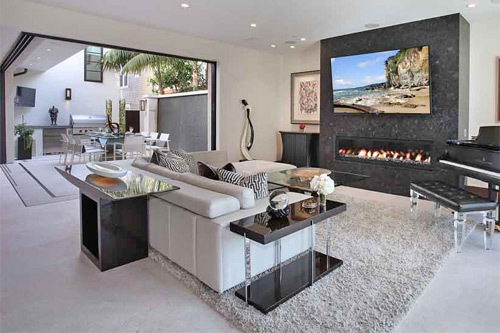 These magnificent homes are in the communities of Newport Coast, Laguna Beach, Newport Beach, Irvine's Shady Canyon, Los Angeles neighborhoods of Malibu and Beverly Hills and many more. Our client and project reference list includes homes in all of Southern California. 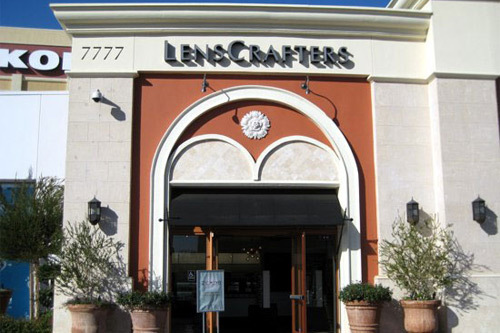 Our expertise covers a wide range of projects including commercial buildings, tilt-up buildings, outlet shopping centers, restaurants, day spa and beauty salons, and retail stores throughout Southern California. 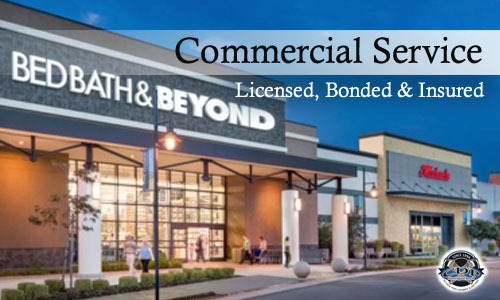 CDP specializes in everything Bathrooms, from toilets, to faucets, sinks and drains. 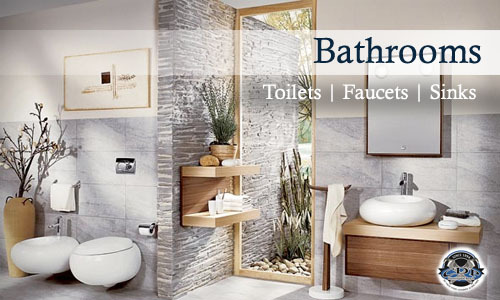 We offer expert bathroom plumbing installation, maintenance and repair services and can ensure that your bathroom plumbing remains in proper working order. Your bathroom is by far the most plumbing utilized room in your home. Many problems can arise in your bathroom; major fixtures stop working properly, clogs develop and water lines leak, becoming a major inconvenience. If you are having a new bathtub, toilet or sink installed in your bathroom, or are expanding your bathroom to utilize more fixtures, you need a professional that can do the job right. We offer expert service for all sizes and types of bathrooms and ensure that your home’s new fixtures are properly installed from the start. 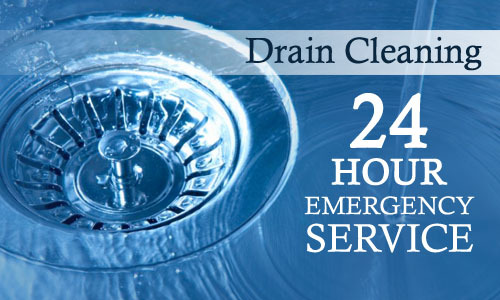 CDP specializes in everything drains. Your drains remove a tremendous volume of wastewater from your home every day. As a result, there is a lot more than just water being flushed through those drains. Everything from food waste to paper products is put down the drain each day, and with time those things can develop into clogs that slow or stop your drains. Over time kitchen drains clog, shower and tub drains can present their challenges, Bathroom sink drains may become clogged with hair, toothpaste, soap and grime, Toilet drains are sometimes overwhelmed with toilet paper and even the occasional kid's toy. If this happens and you need professional drain cleaning, call Creative Design Plumbing. We offer quality service for homeowners throughout Orange County and can do the same for you. One of the most common causes of a clogged drain is a clogged garbage disposer. A clogged kitchen sink can wreck a perfectly good evening. You can avoid most clogs by not abusing your kitchen drain line. Don't overload your disposer with meat; foods high in starch, like pasta, potatoes and rice; or foods high in fiber, like celery and cornhusks. Also, run plenty of cold water down the drain and let the disposer catch up after every cup of food you push into it. Never dump bacon grease or coffee grounds into the drain. 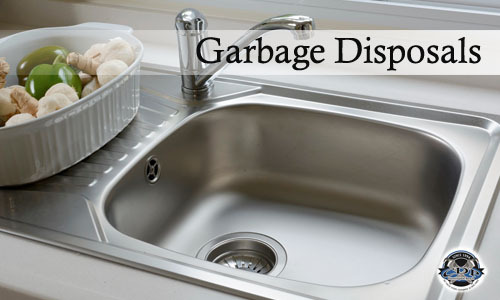 Creative Design Plumbing will repair or replace broken garbage disposals and get your kitchen sink back to normal in no time. 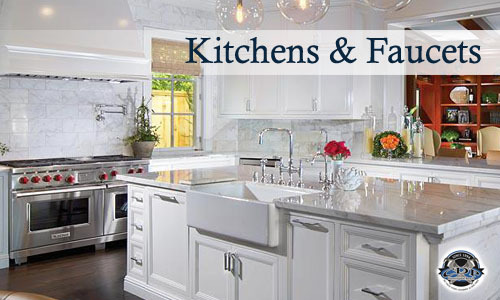 Your kitchen is a central hub of activity each day for your family. 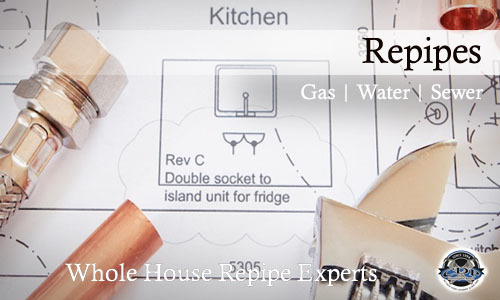 Between cooking meals and helping with homework, the last thing you want to be worrying about in your kitchen is the plumbing operating correctly. Your kitchen is home to a number of plumbing components. Your sink, dishwasher, ice maker and any water treatment components under your sink are all important elements of your kitchen and must be properly installed and maintained to work as intended. We offer full installation and replacement services designed to make your life easier and to ensure proper operation at all times. 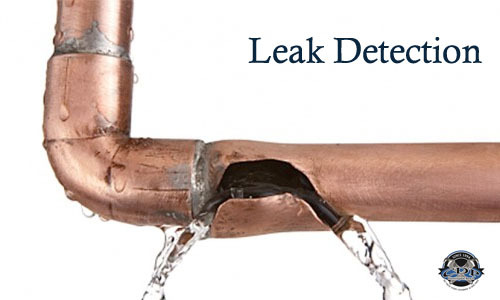 While it is true that leaks are more common in older properties, newer properties can have problems too. Poor construction and corrosion and in many cases, ground movement can cause unexpected pipe damage at any time. If undetected, the problem threatens property and makes repairs more costly. For many years, discovering the cause of a leak or a clog in a drain or sewer line was to remove it completely. Plumbing repairs were messy, costly and not always necessary. Today, technology makes it possible to inspect your pipes thoroughly in advance and ensure that the exact problem you are having is treated. If you are concerned about any aspect of your home’s plumbing and would like us to inspect it, call CDP today! The plumbing in your home is designed to keep your family comfortable and healthy. It provides fresh water every day to drink and clean with and removes wastewater from washing machines, sinks and other fixtures. Faucets and fixtures contain moving parts that break and wear out over time. Our skilled plumbers can handle any faucet repair or replacement whether part of a kitchen sink, bathroom sink, bathtub, shower, wet bar, laundry room, water shut-off valves or even outdoor hose faucets. If you are concerned about any aspect of your home’s plumbing and would like us to inspect it, We are the experts to call for all plumbing solutions! The plumbing in your home is very important. It delivers fresh water to the fixtures in your bathroom and kitchen and it removes wastewater from your home. If you have older pipes made of galvanized steel, whole-house repiping is simply the best way to protect your potable water supply and keep leaks and clogs from leading to major repairs. For these reasons, it is important that you hire a trained professional such as CDP to handle all installation and replacement projects for your plumbing system. When it is time to install new drains in or a new sewer line to your home, you need to know that the process will be performed professionally and correctly by a trained plumber. There are a number of factors to take into consideration, such as the removal process for any existing pipes, accessing your sewer line without causing unnecessary damage to your property, and ensuring that any drains or sewer lines installed match the needs of your home’s plumbing system. 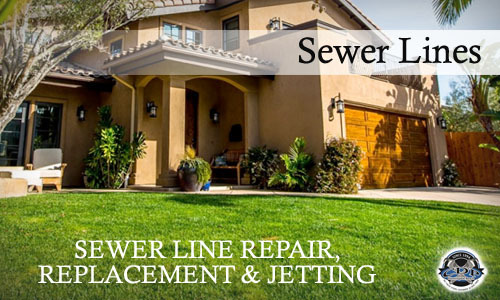 We offer several modalities of sewer line replacement from traditional replacement, to trenchless sewer line replacement. Call today for more information. 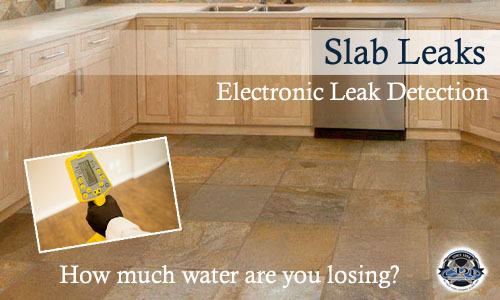 Slab leaks are a major problem for many homeowners. A slab leak is when a pipe starts to leak within the concrete of your home’s foundation or floor. It is nearly impossible to detect at first because it works from the inside out, but with time a slab leak can progress to the point that it weakens a structure substantially and can cause permanent damage to your home. Because slab leaks can go undetected for so long, it is recommended that you pay close attention and if you are concerned about a potential slab leak or need to have an existing leak repaired, time is of the essence. Call call the experts at Creative Design Plumbing for all your slab leak detection and repair needs. Modern day water heaters have a long lifespan, but as with any other appliance the efficiency and quality of a water heater relies on regular maintenance and quality repair. If your water heater isn’t working properly or is costing much more to operate than it did when new, if you notice an increase in your water-heating bill or are lacking sufficient hot water for every room in your home, you should call in an expert to inspect the system. 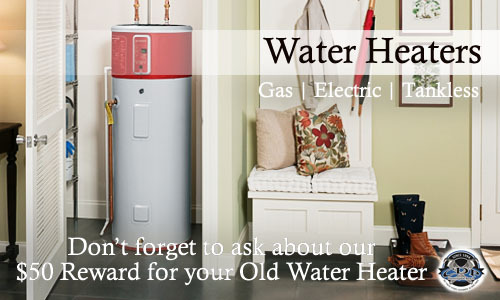 We will visit your home and take a closer look at all of the active systems in the water heater. Also don’t forget to ask about our $50 Reward for your old water heater! Plumbing in any plumbing emergency! When a commercial plumbing problem interrupts your business, or a clog or leak is damaging your property, you need the problem diagnosed and fixed—fast. If a drainage problem has your business temporarily closed down, slowed down, or is negatively impacting customer service and worker productivity, call the experts at Creative Design Plumbing. 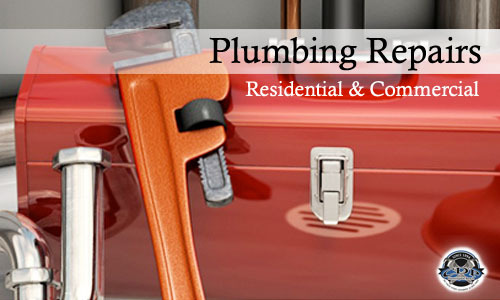 Our plumbers will analyze your plumbing issue and quickly restore your plumbing and drainage system to proper function. We’ll get your business back on track—in record time. Like any important system in your home, it is important to have your plumbing inspected on a regular basis for potential problems. We also provide comprehensive maintenance services to inspect the status of your existing plumbing components each year. This service is recommended for all homeowners, as it ensures that your drains stay clean and all fixtures are in good working order. Should something go wrong, the problem will be smaller and easier to fix if the system as a whole is maintained on an annual basis. 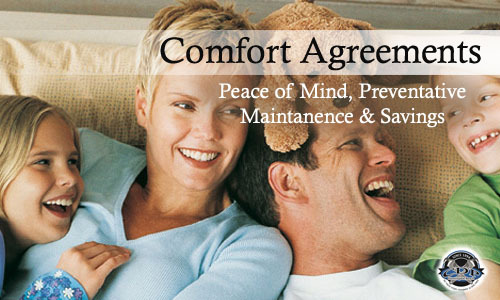 Our comfort agreements save you money – helping to ensure the value and efficiency of your home while assuring the health, safety, and comfort of your family. Membership has its value.